We at iLounge just noticed that Google has added a Dark Mode feature for its Help Center. Could this mean that Google might be working on a Dark Mode feature for its web search? There are no official statements made by Google regarding them working on a Dark Mode for Google web search, however having a Dark Mode on its Help Center surely gives an indication that they might be working on it. 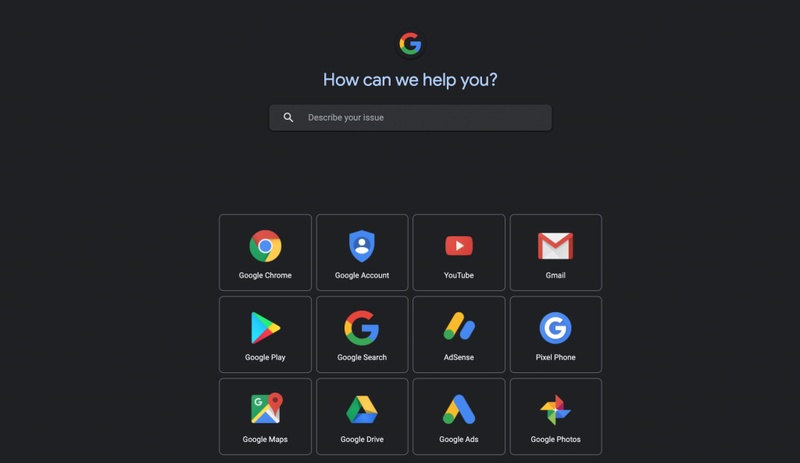 We tested Google Help Center in dark mode, and it seems that the Google team has designed it perfectly. It’s not too black and not too grey. According to us, it appears to be perfect to the eye. Go to Google Help Center by clicking here. Scroll down till the end of the page. Click on the tiny icon on the bottom right of the page that looks like the Sun with an Eclipse. Having to search on Google Web Search at night is really a pain in the eye. If Google ever releases a Dark Mode for its Web Search, this would surely reduce eye strain for millions of its users. Should Google work on a Dark Mode for its web search? Let us know in the comments below.